C Dugard will be unveiling the latest addition to its comprehensive range, Hanwha’s HCR range of cobots, at Robotics and Automation at Arena MK, 10-11 October, as well as at the Dugard Open House, 17-18 October. South Korea’s Hanwha Precision Machinery launched the three-machine HCR series of collaborative robots (cobots) last year - the first made-in-Korea such robots, in fact. Able to work safely alongside people, Hanwha cobots feature collision detection of 25-150 Nm via innovative sensors and also joint rotation limit, joint speed limit, TCP speed limit and a virtual safety fence to control the speed at which they operate, giving the user confidence in their stability and safety. 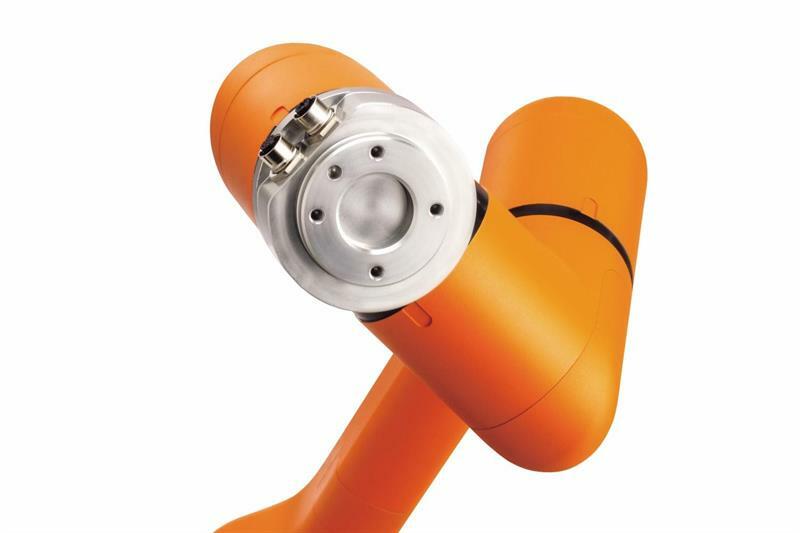 The Hanwha HCR series of cobots are precise, with 0.01 mm positional accuracy, and can be used anywhere, with any machine. The range starts small enough to fit into even the tightest production space and goes up to a heavy duty model that can hold its own in industry. They can be set up on the floor or mounted to a wall or ceiling, and they can be used in conjunction with any CNC machine tool, or even by themselves. User friendly programming is as easy as hand guiding a unit, with progress can be monitored on an app. That, of course, means anyone can use and work with the Hanwha cobots without lengthy training. 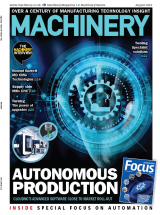 Automating production couldn’t be simpler, says Dugard. And with the Hanwha group behind it, further development of the range is assured. Says Woo Sok Chang: “We're working on finding ways to integrate AI, Big Data, and IoT into our products, and how these updated products can then be used in the real world. One amazing thing about being part of Hanwha Group is that we have sister companies that specialise in a wide variety of fields. And talking about the cobot market and the company’s ambition, he concludes: “We’re going to see a major paradigm shift in robotics in the next few years. Think of it like the shift from feature phones to smartphones. We’re going from devices that are meant to do a few things to devices that will do almost everything. “Cobots are still in a very early stage, and the market is very niche, but there is potential for huge opportunities in the future. Right now, we’re seeing lots of interest and growth opportunities in Europe and Southeast Asia. And he adds that “Hanwha plans on going from leading the Korean market to leading the global market for robotics”. HCR-3 (3 kg) is a small, lightweight cobot ideal for narrow spaces that are difficult for operators to reach into. Infinite rotation on the end joint makes it perfect for screw-driving and assembly applications. HCR-5 (5 kg) the most popular model with a reach of 915mm (the equivalent of an average person’s arm).It can help improve existing applications to increase productivity. View a video about Hanwha here.